It is stated that Ford India will open the Ford Ecosport's bookings from June 1st while the launch of the vehicle is scheduled for 11th June. 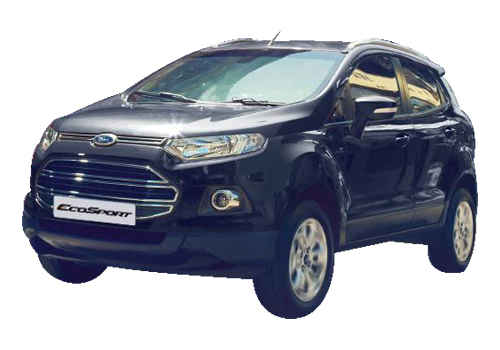 Recently, features and specs of the Ecosport SUV have been out and there are many of enthusiasts waiting for official launch of the vehicle. The company will be accepting bookings orders for all four variants of the SUV. Meanwhile, the new Ford compact SUV will go on sale in India by the end of June. In Indian auto market, Ford's new SUV will be giving tough competition to hit SUVs like Renault Duster, Mahindra Scorpio and XUV 500. The new vehicle by Ford is 70 percent locally assembled, and all the variants of the beast are expected to be priced between Rs 7 lakh to Rs 11 lakh. The American auto giant will offer the Ecosport SUV to Indian customers in three engine choices like 1.0L EcoBoost petrol, 1.5L petrol and 1.5L diesel. 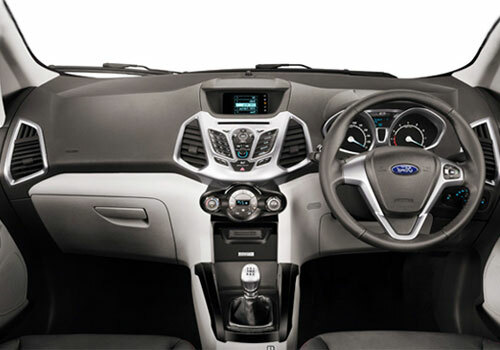 Ford Ecosport's variants, which will be made available for Indian customers are Ambiente, Trend, Titanium and Titanium Plus. Meanwhile, the most powerful and fuel efficient 1.0L EcoBoost engine will be made available with only top-end Titanium variant. Its 1.5L petrol engine model will provides max torque of 110bhp and peak torque of 140Nm. And, will be made available with a 5 speed manual and a 6 speed automatic transmissions. Meanwhile, the 1.5 TDCi diesel motor generates max power of 89bhp and 204 Nm of torque. Meanwhile the 1.0L Ecoboost engine churns out max power of 122.5 bhp and 170 Nm of top torque. Thanks for the latest news. I will go for the 1.0L Ecoboost engine having variant of the Ecosport SUV. Well done Ford. 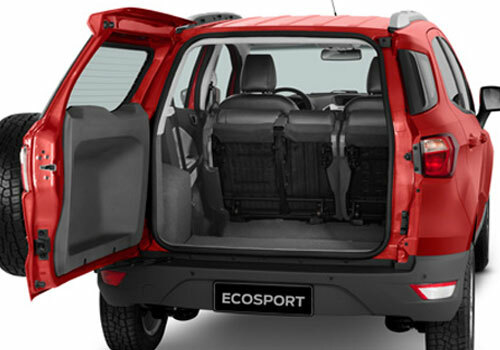 I recommend only 1.0L engine powered variant of the Ecosport Bcoz it is fuel efficient and powerful.